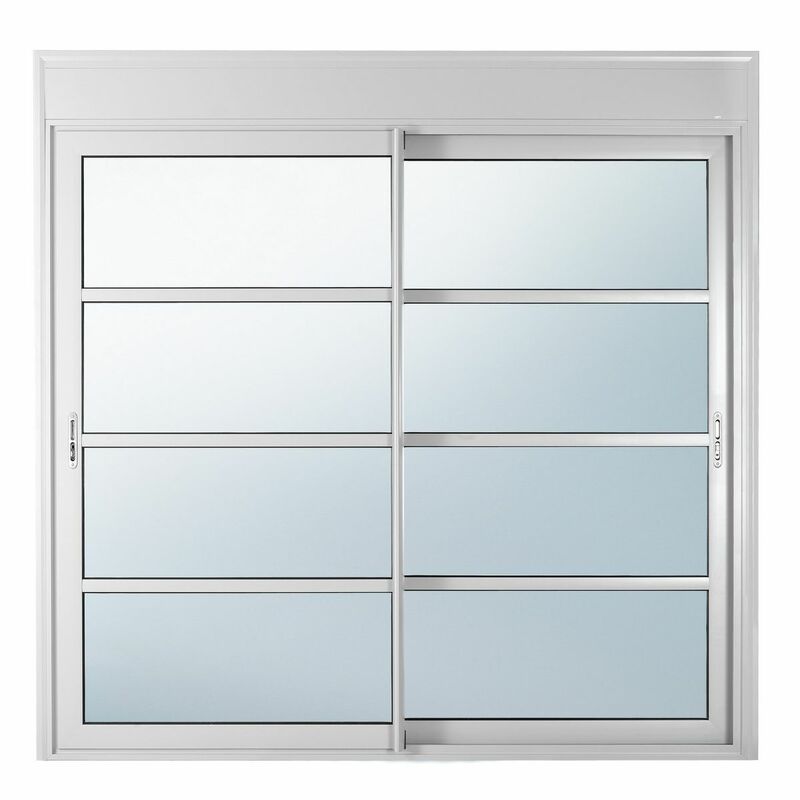 An aluminium Roller Shutter system which is perfectly combined with all EUROPA Aluminium Systems. 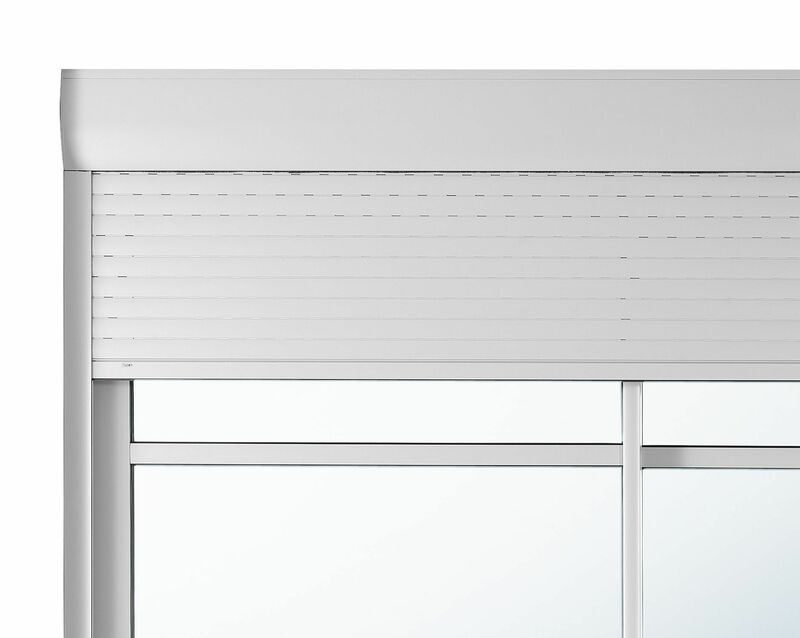 Its robust construction offers security and 4 times greater resistance to pressure, compared to simple rolling shutters with polyurethane foam. It has impeccable functionality whereas the special finish offers security, high water tightness and unique aesthetics. For unimpeded view purposes, it is also delivered as an integral structure without intermediate support, up to 6 meters wide. 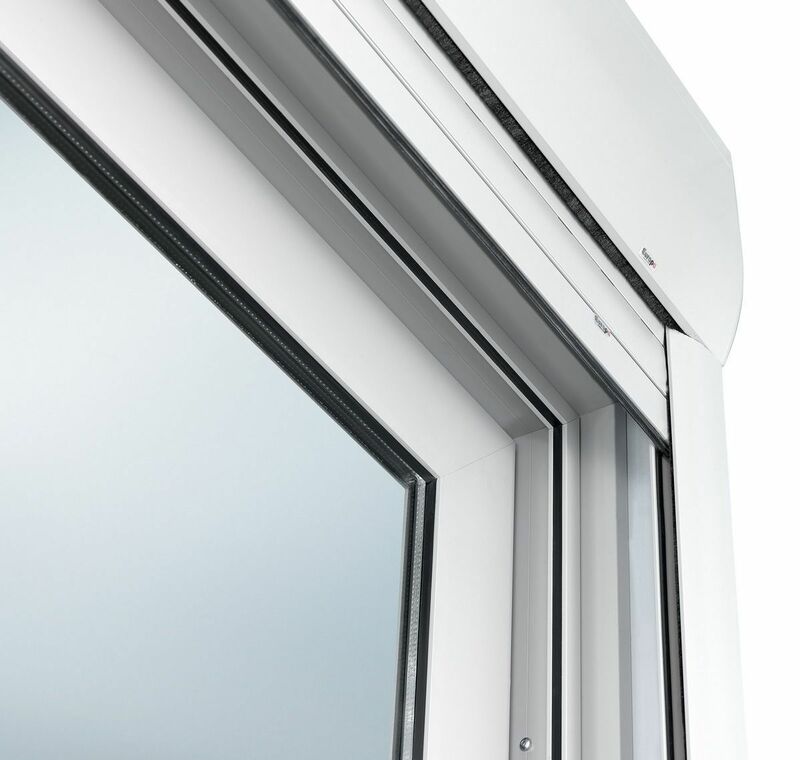 EUROPA 990 is available with aluminium and polyurethane foam slats. • Two types: superjacent (straight or oval) and external (oval). 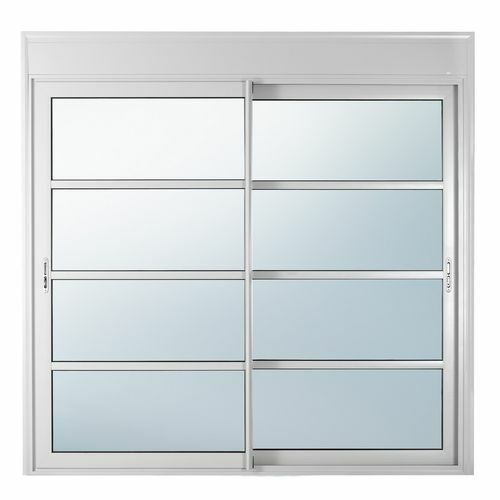 • Usage: All types of rolling shutters with strap, hand crank and motor, with control use and variety of automatic solutions, in various dimensions of the doors and windows,.